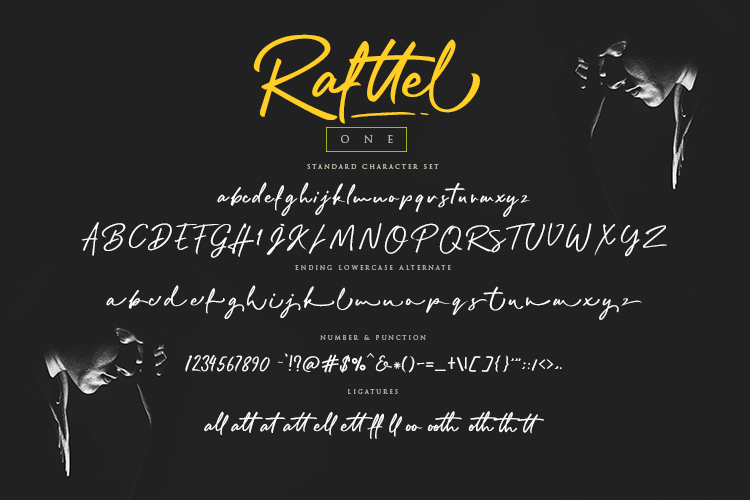 Rafttel font made with simple and elegant handwritting, Rafttel font has 2 variants for you to use, which each variant has a different type for you to use, equipped with alternative opentype features, initial and final forms, ligatures. 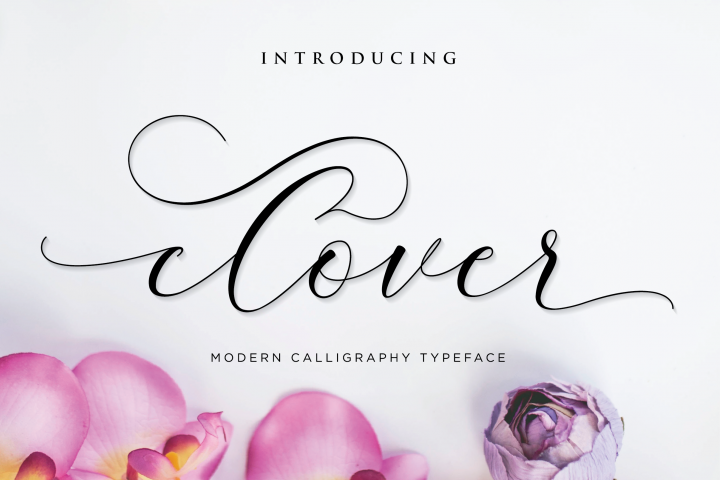 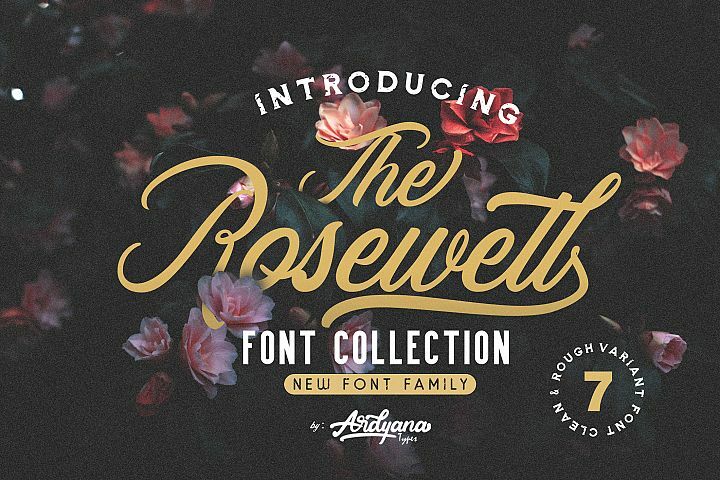 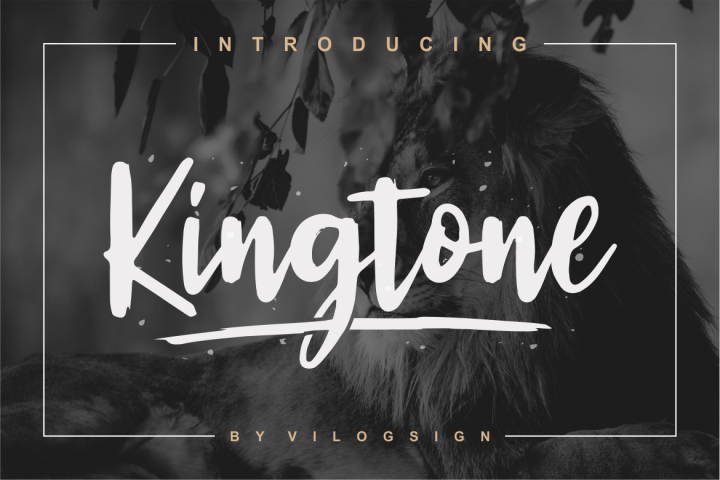 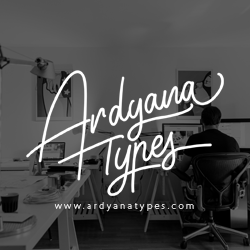 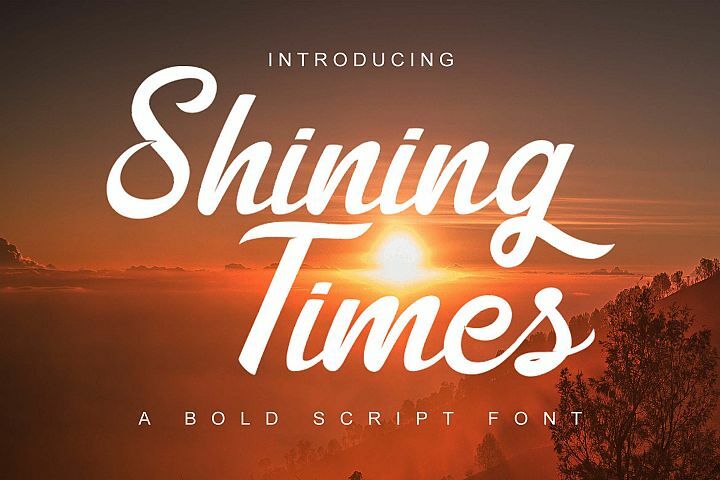 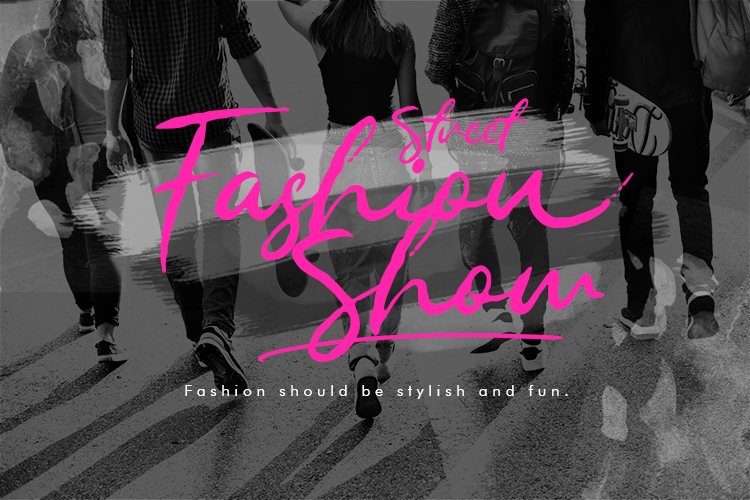 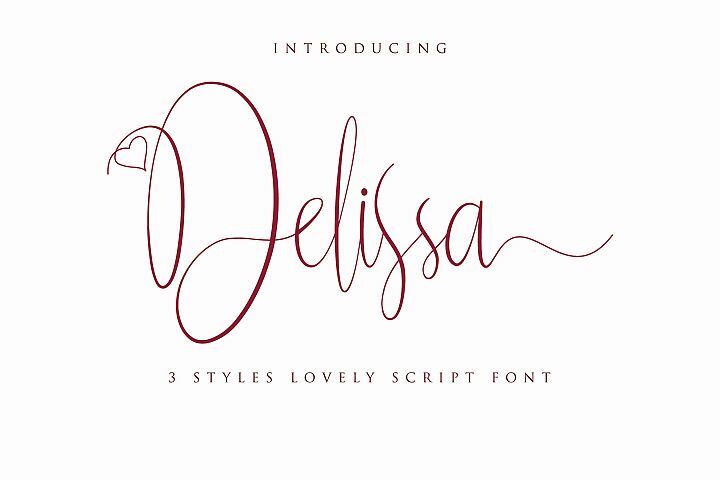 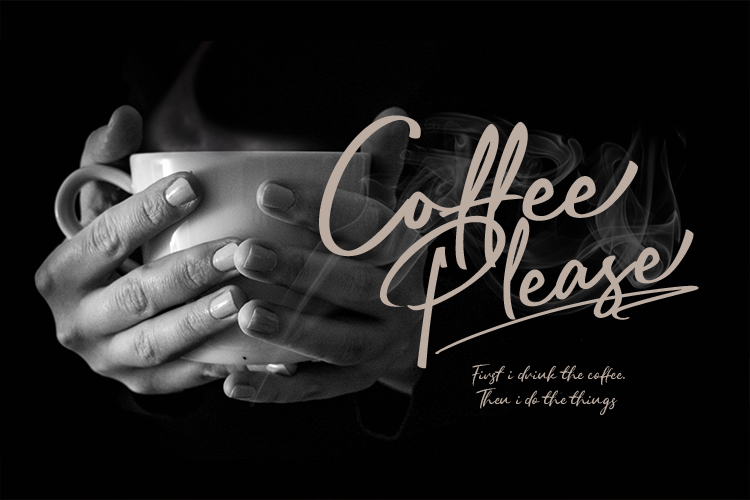 We keep this font look elegant, classy, easy to read, stylish, memorable, and easy to use. 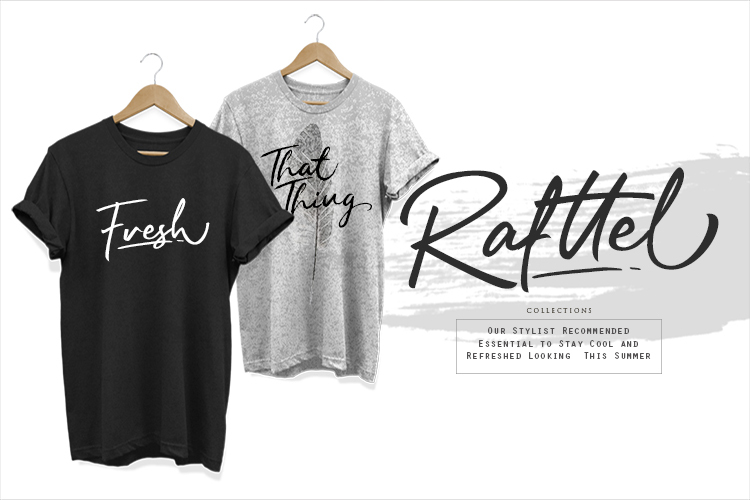 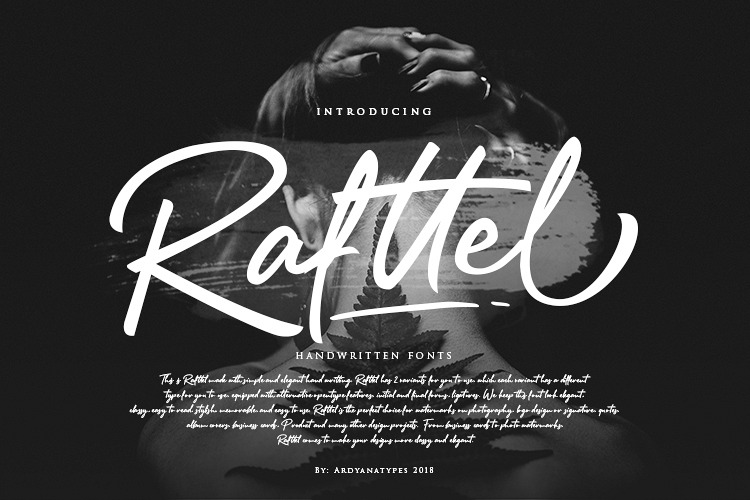 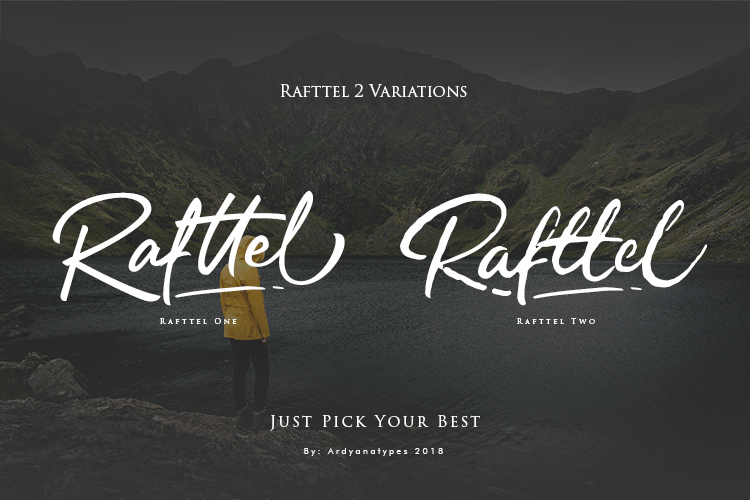 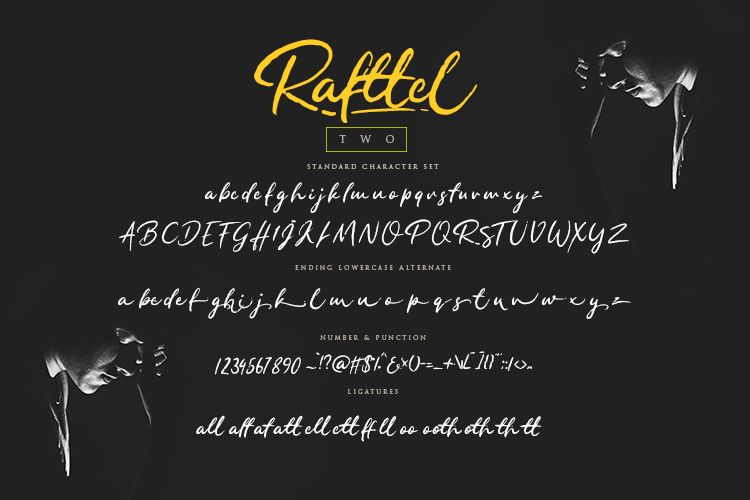 Rafttel font is the perfect choice for watermarks on photography, logo design or signature, quotes, album covers, business cards, and many other design projects. 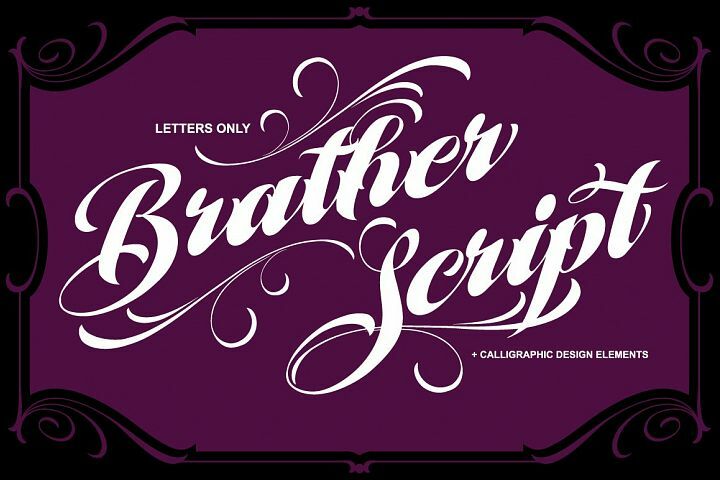 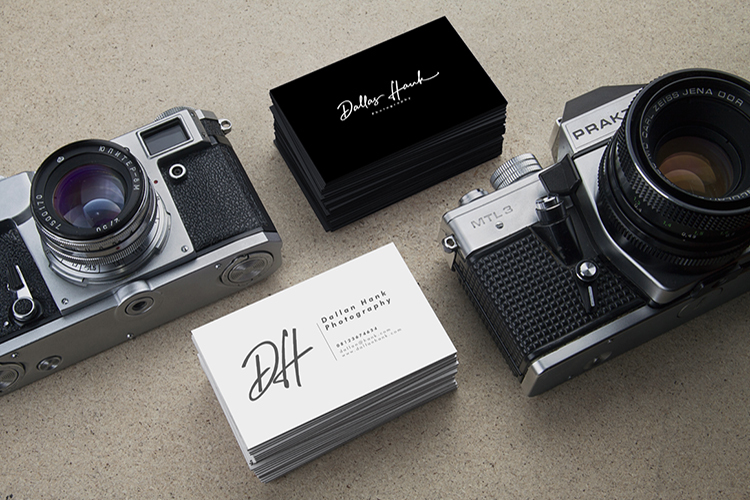 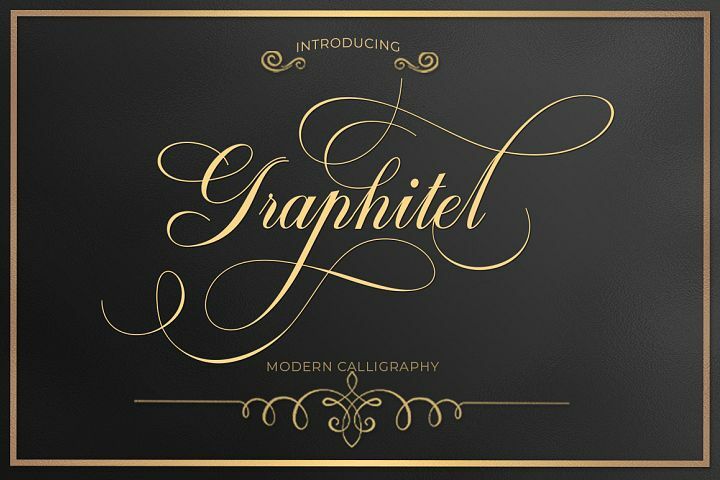 From business cards to photo watermarks, Rafttel font comes to make your designs more classy and elegant. 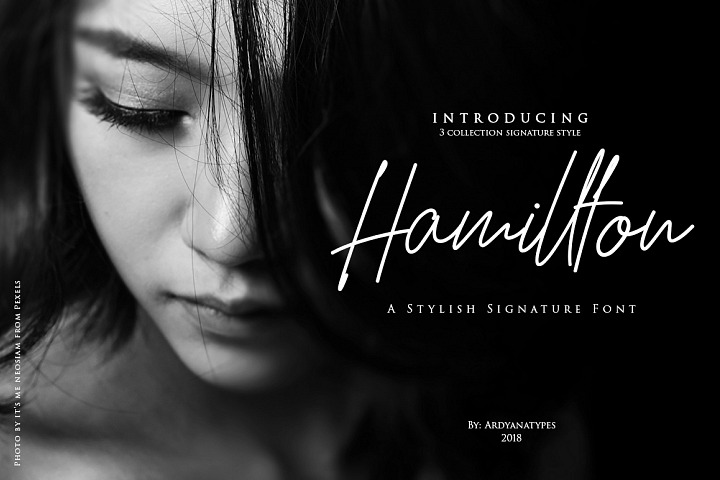 Add more style to each font with OpenType Features - stylistic alternates, lowercase initial form and final form, ligatures. 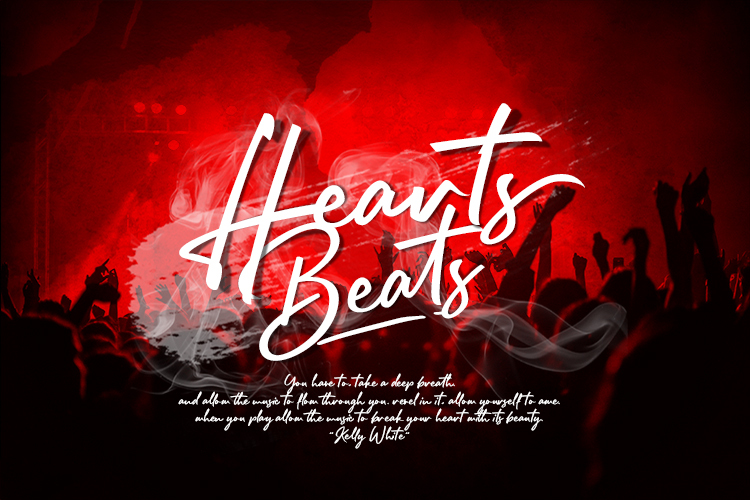 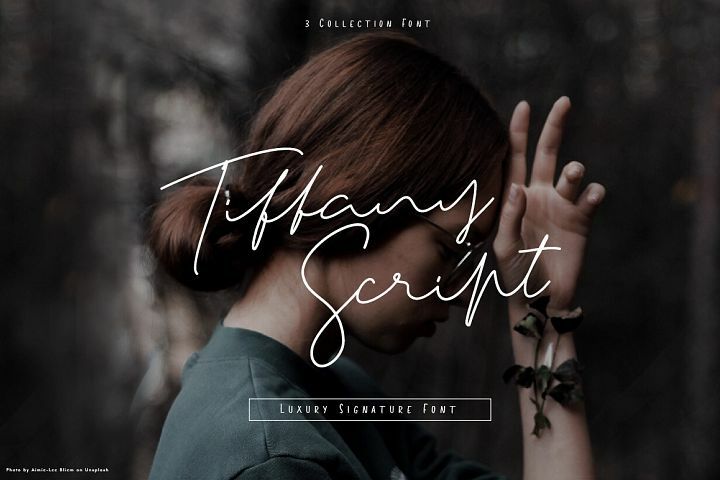 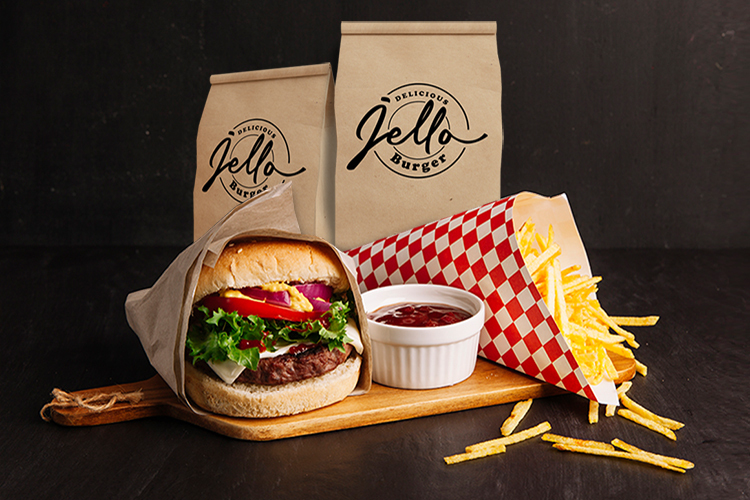 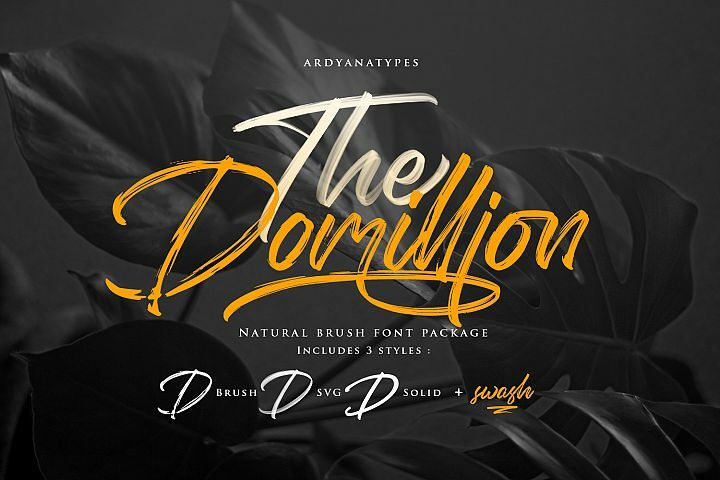 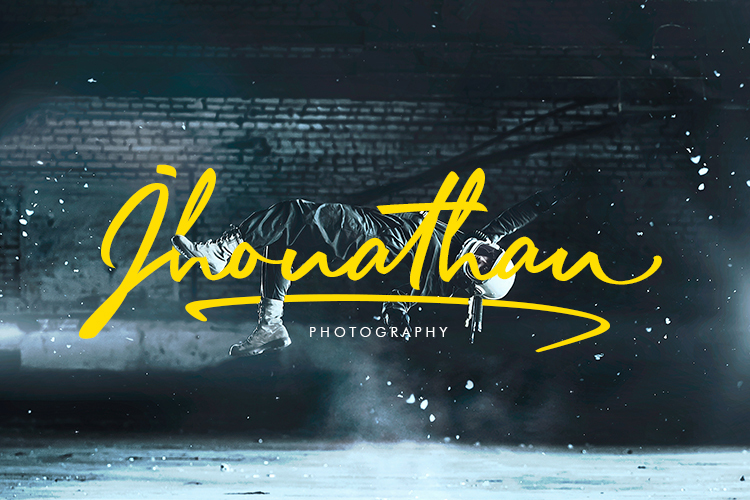 The perfect font choice for powerful projects - watermarks, signatures, photography, logos, business cards, quotes, album covers.